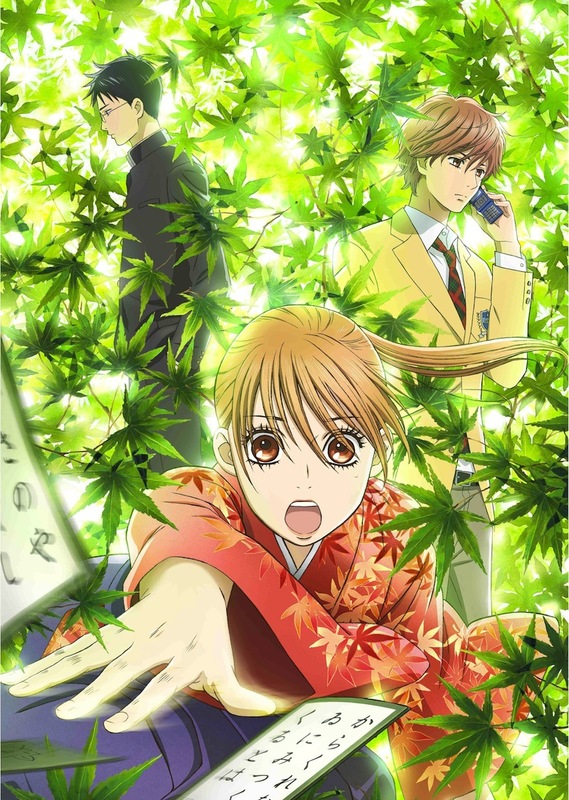 This Series follows the life of Chihaya Ayase as she gets hooked with a card game, based on Japanese poetry, called karuta. Chihaya and her friends begin playing competitive karuta while they're in middle school until they have to part ways. I find this anime to be a bit weird in a sense that, even though it is a romance, it feels more as a comedy to me. It is based on a poetry card game but that takes nothing away from the aggressive style of playing the game in a competitive situation, which makes this so much fun to watch for some reason. Every single episode feels like it ends too quick and you always feel like you want to watch more of it. It is currently on it's second season and the quality of it hasn't slowed down a bit. I really urge you guys to watch it if you have nothing to do. You'll get hooked!